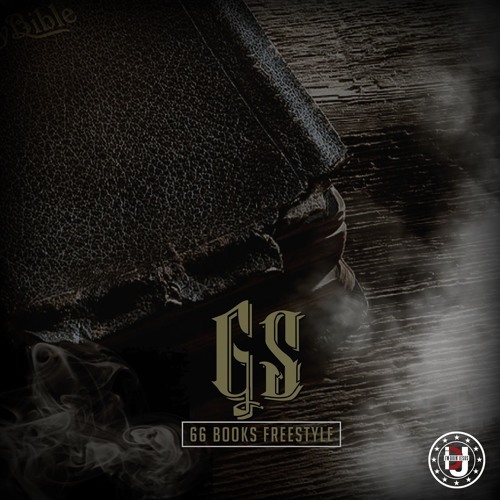 GS gives a run down of the books of the Bible with his new track "66 Books Freestyle". The IM DOIN JESUS CEO's latest album Committed is available via iTunes or Google Play. "66 Books Freestyle" is available for free download below.